Americans tend to claim hot dogs, bagels and apple pie as their own – but it turns out that these iconic 'American' dishes actually have complex and often convoluted origins. And the most American thing about any of them might be that they emigrated from other countries before assimilating to their own unique American style. This 4th of July classic was actually born in Germany – though there is still a bit of a disagreement as to whether the ‘frankfurter’ actually comes from Frankfurt, or was just made popular there. 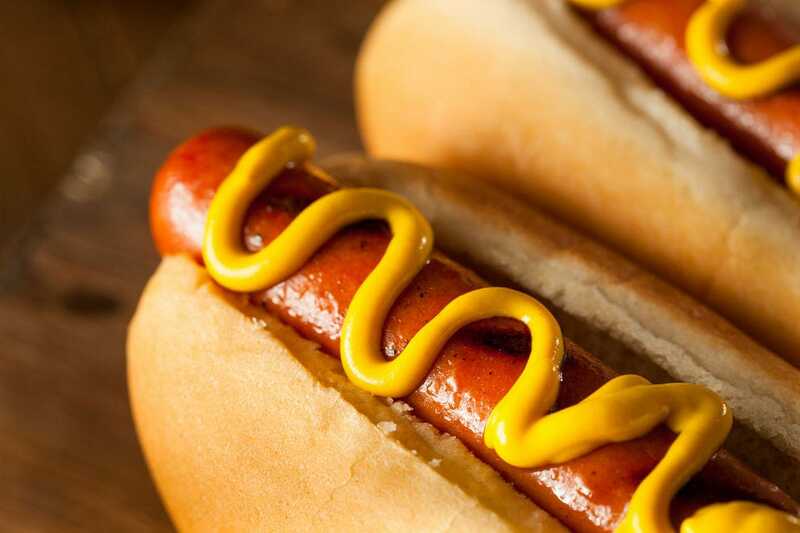 Either way, many claim that the frankfurter transformed into the American hot dog once it arrived in the U.S. and was placed on a bun – a claim that hot dog historian Bruce Kraig, Ph.D, says is inaccurate. According to Kraig, Germans have always eaten their sausages with bread; hot dogs, then, are American only in name. Several people have purported to be the inventor of the term: a Coney Island legend claims that the word was used to refer to the questionable quality of the sausages and a suggestion that they might actually be made of dog meat (a rumor that even led the Chamber of Commerce to ban the term from Coney Island signs in 1913). The truth, however, is that Germans had been referring to these sausages as “little dog” sausages, a term likely coined because of their resemblance to country’s beloved dachshunds. Homer Simpson and your local police department might have led you to believe that doughnuts are the quintessential American pastry, but according to Ken Albala – Professor of History at the University of the Pacific and founder of the Food Studies MA program in San Francisco – explains, doughnuts are actually fundamentally Dutch. The first American doughnuts came to New Amsterdam as olykoeks (“oily cakes”) a traditional fried beignet notably different from the old-fashioned doughnut in only one major way: the absence of a hole. The hole, according to the Smithsonian, comes from New England, where the mother of a local 19th century ship captain made proto-doughnuts, filling them with hazelnuts or walnuts to keep the center from being undercooked. 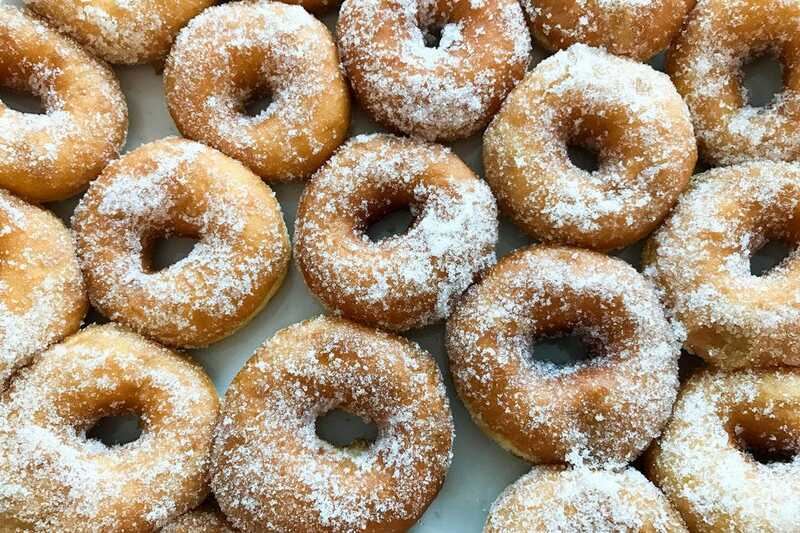 Her son, Captain Gregory, allegedly turned these literal “dough-nuts” into the hole-in-the-middle doughnuts we know today by cutting out the center with the top of a tin pepper box. When in the 1920s, Adolph Levitt invented the first doughnut machine, he solidified the ring shape in the American consciousness (and breakfast plates) forever. Many New Yorkers will tell you The Big Apple is the only city you can find ‘real’ bagels, and it’s true that the current iteration of the breakfast staple is pretty American. But the original beigel actually hails from Poland, where it was a traditionally Jewish bread. 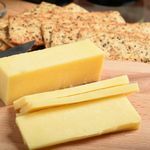 The beigel, which was often braided (lending credence to theories that it was inspired by the German pretzel) was peddled on the street by poorer Polish Jews. When they came to America, they brought bagels with them. Since then, however, bagels have morphed and changed so much as to become quite distinct from their original shape, size, and flavor. 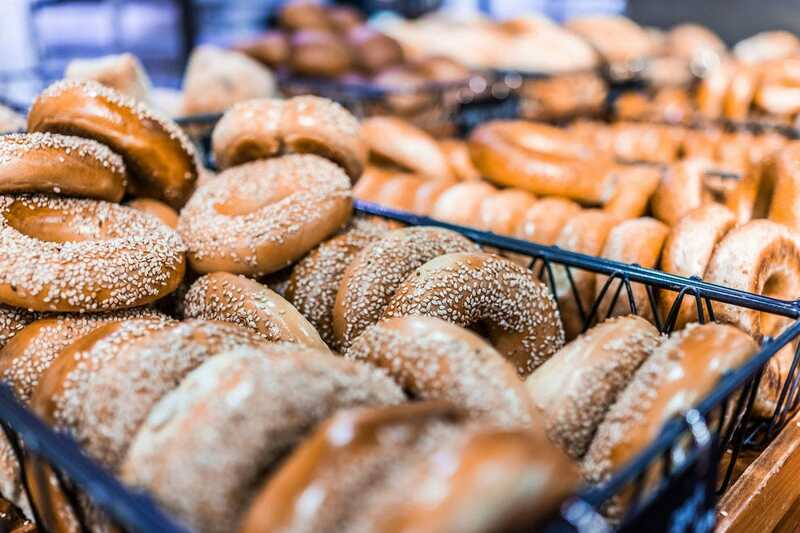 This has much to do with the invention of the bagel machine in the 60s, which catapulted bagels from a niche food known mostly to Jewish populations and New Yorkers into a product that is enjoyed all over America. A blueberry bagel with strawberry cream cheese? There’s nothing more American than that. 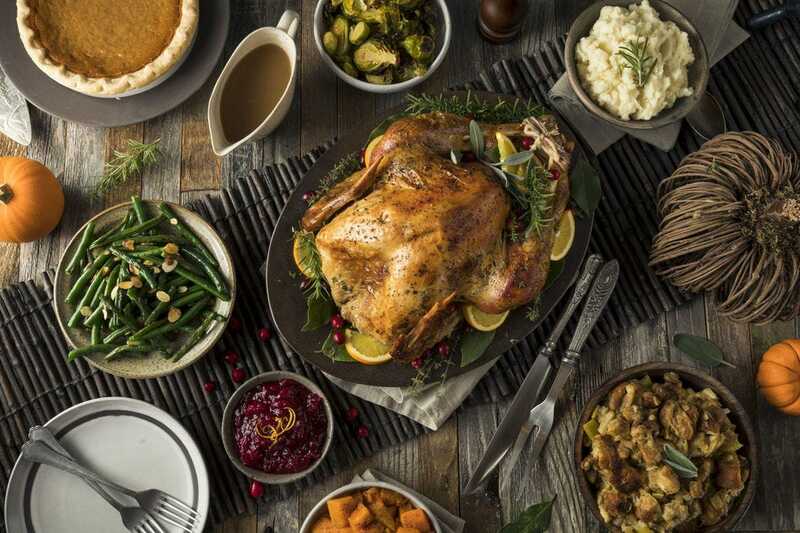 Thanksgiving dinner may be seen as the most American of meals, and yet, it turns out Thanksgiving is actually transposed from European feasts of yore. Even turkey, which is indeed native to the Americas, was already present in 16th century England, after having been discovered in Central America by Spanish conquistadors and brought back to Europe. It turns out that the quintessential apple pie is far more English than anything else. “Apple pie appears in a number of European cultures, but the American style of pie is closer to the English equivalent,” explains Julia Skinner, food historian and founder of Root. 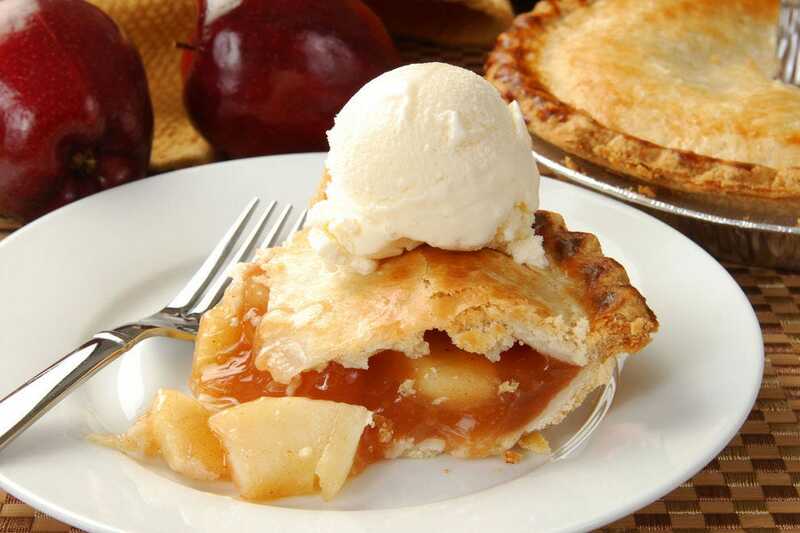 She notes that apple pie recipes that were popular at the time of the English colonization of the Americas not only use this sort of flavor profile, but also feature both top and bottom crust, as opposed to similar apple pies in France, for example. Today, Skinner notes, British apple pies tend to be less “spice-forward” than the American apple pies that are ostensibly based upon them, but Albala says that this is not an anomaly. 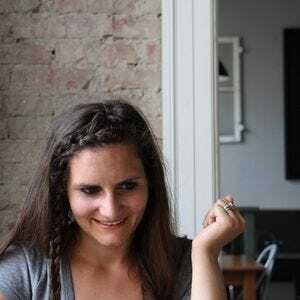 Emily Monaco is an American writer who has been living and working in Paris since 2007. She's a huge 19th-century literature nerd and a die-hard turophile. Emily's interests and expertise lie at the intersection of food and culture. She is captivated by the French notion of terroir and loves speaking with producers who are passionate about what they do. Read more about Emily Monaco here.